It’s spring! Not only is it the season of new beginnings in nature… but it’s also the season of new beginnings in the world of piano teaching. If you’re looking to fill some empty slots in your schedule, spring is your time to shine. Why can spring time be “prime time” for registrations? The days are longer, the weather is better, and families are more energized and enthusiastic. 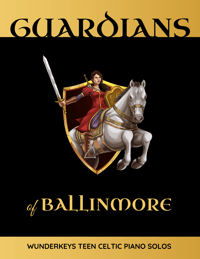 Many extracurricular activities either start or finish in the spring and families are therefore in “change-over” mode; ready to try something new with their free time. Families who are overwhelmed during the fall registration season are more likely to try a new activity in the spring when their children are happily settled in school. 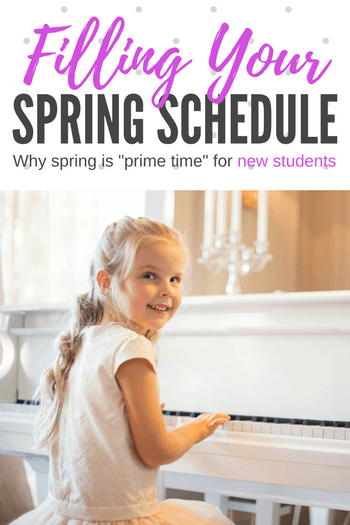 So, how do you fill those empty time slots with eager, excited and energetic piano students? Check out today’s blog post where we share some advertising hints PLUS give you access to editable advertising materials that you can personalize to your studio and use to attract a bunch of students! Spring Into Spring And Fill Your Schedule! One of the best ways to fill your studio in the spring is to choose a niche market and then advertise directly to that market. Be specific in your advertising and then tailor the subsequent lessons to offer something that is unique to your area. Choosing a niche makes it easier to determine: a) what your advertising materials should look like, and b) where your advertising materials should be placed for maximum impact. Adult students – by offering a spring session of piano lessons you can appeal to adult beginners who have always yearned to play and are looking for a trial period. Preschoolers – by offering a spring session of piano lessons to preschoolers you can appeal to parents’ desires to provide their young children with rich experiences and school readiness skills before they start kindergarten in the fall. 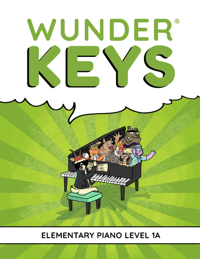 Adult lessons require only small changes to your typical lesson offerings, but preschool piano lessons require age-appropriate materials to meet their unique learning needs. 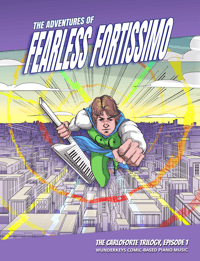 And while musically-keen preschoolers used to be advised to “wait until they were 6″… the availability of method books specifically designed for 3-5 year olds means that they can experience the benefits of piano lessons early; a advantage to them and to the long-term growth of your studio! Advertise To Preschool Parents With These Editable Templates! 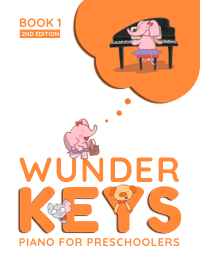 As many of you know, in January we released the 2nd editions of our WunderKeys Piano for Preschoolers method books. 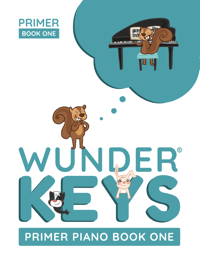 In addition to the new books, we have also been releasing a ton of helpful resources over at WunderKeys.com. 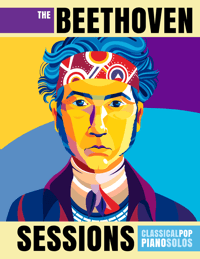 Recently, we created eye-catching advertising materials that you can personalize to your studio and then use to market your preschool piano lessons this spring. 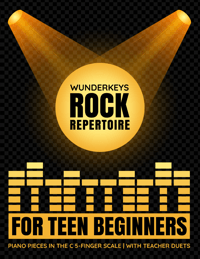 Check out our NEW Advertising Templates, choose your design, and get started on building a thriving studio that will carry you through the summer and into a fabulous fall registration!